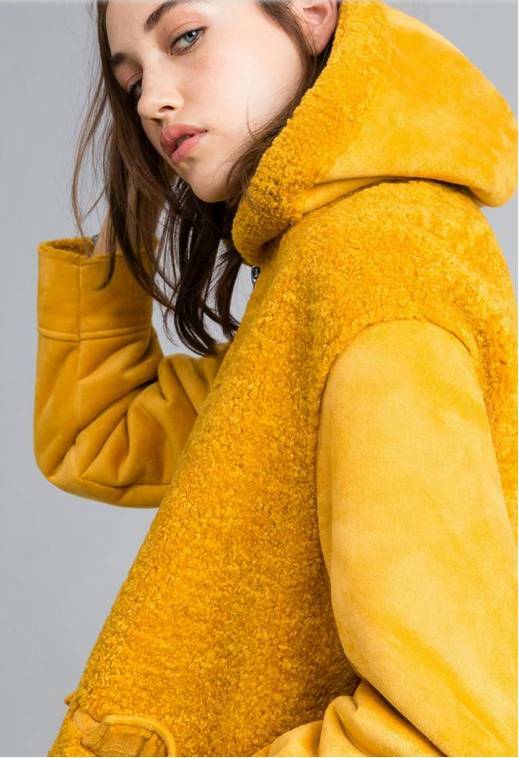 The color of 2019 is... Drumroll please.... YELLOW! As the cold, slow moving, seemingly everlasting winter months of January, February and March approach, we bring you this piece of happiness for moving forward. 2019 fashion trends are refreshing and new. Everyone asks, when is the cold shoulder going out? We still think it is here to stay. Fur? Here to stay. Skinny and straight jeans dwelling in your closet together? Here to stay. Yet a new trend is at the forefront of many fashion shows and trend experts lists. The fact: Yellow is the color of 2019! The shade of the sun, marigolds, lemon aide, and so many other things that make us happy. We've looked at 2019 summer fashion shows, and there are so many beautiful pops of color on the models.